There is so much on the internet about Instagram being damaging to our self esteem. I just feel that social media gets a bad rap. If you think about it Instagram is simply a tool. As with every other tool, you decide how you want to use it. 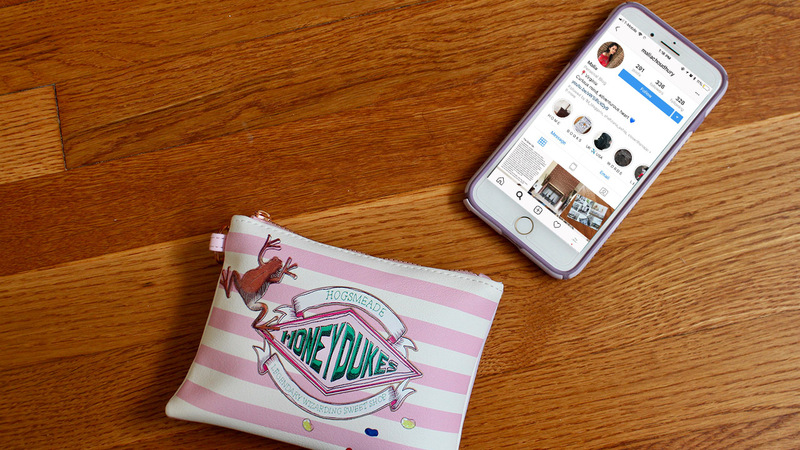 This tool we call social media can either be used to cause damage by actively choosing to consume negative content or to feel inspired and positive. This post was inspired by a few requests from viewers to share the Instagram accounts that inspire me. Instagram has not only been an aesthetic inspiration for me or an outlet to share my artistic side. On a deeper level, a lot of the people I follow have influenced the way I choose to live. 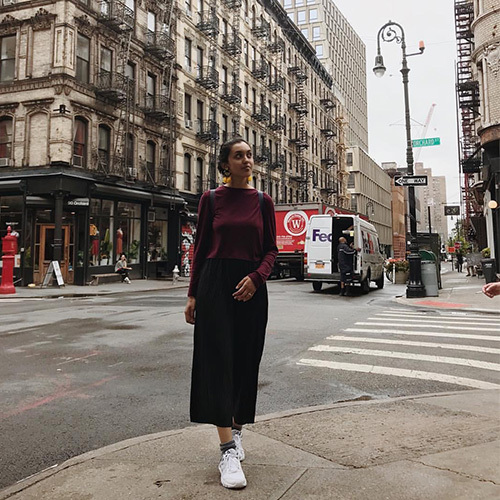 I love travel photos, captions with the longest life update and outfit posts and here are my favourites. Click their image to be directed to their Instagram page. Raya's been travelling for three years now, and although she's decided to settle in sunny LA her stunning travel pictures haven't stopped. I love her thoughts on the world and her perspective of each country she visits. Up there as one of my all time favourite motivational Instagram accounts, Ruben Chavez who runs the account, also has a podcast called The Think Grow Podcast which covers his thoughts and ideas about personal growth and improving yourself to be the best version of yourself. I loved it so much I listened to every single episode in five days. I often find myself saving and revisiting some of the thought provoking quotes he shares on Instagram. 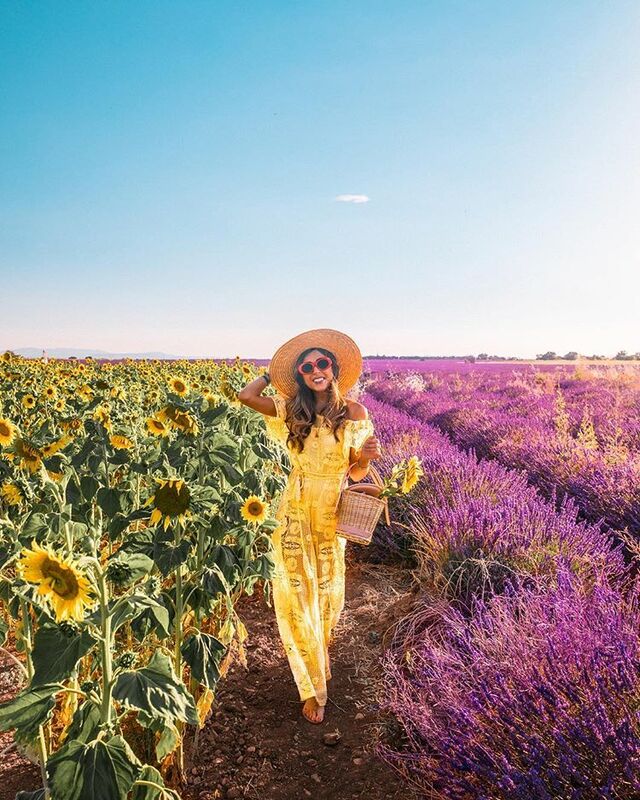 I discovered Amelia through her beauty videos on YouTube but her instagram takes it to a whole new level with her beautiful travel pictures. She takes pictures in the style that I love taking my own travel pictures which is why I look to her photos as a source of inspiration. Mari (rhymes with Starry) is a self-started artist. 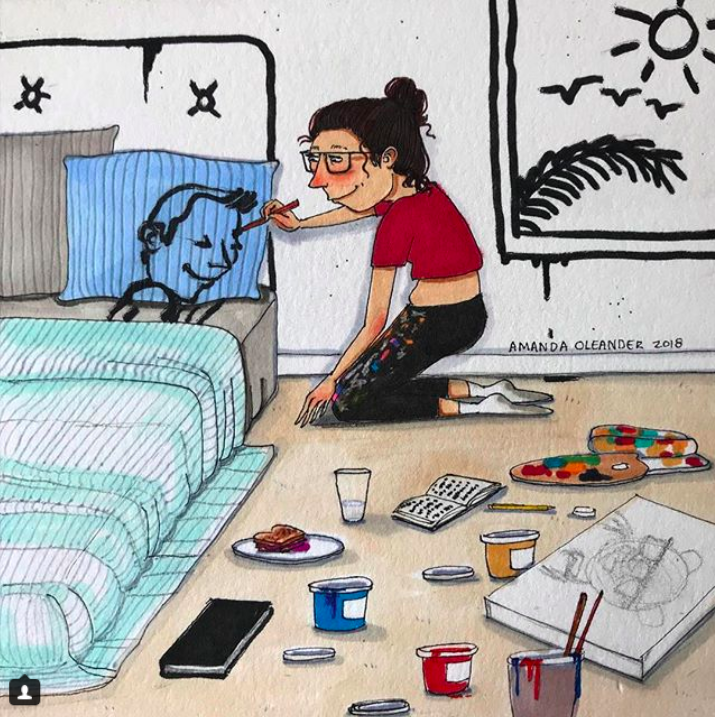 She lives in NYC and shares art through words and illustrations that seem to perfectly depict feelings you never knew could be understood by someone else. Amanda is another one of my favourite artists on Instagram. She did a 100 days of drawing challenge where she shared her illustrations for a 100 days and asked her followers to guess what the intended meaning of the illustration was. Everyone always came up with different responses. If you love knowing the meaning being artwork you'll love Amanda's illustrations. 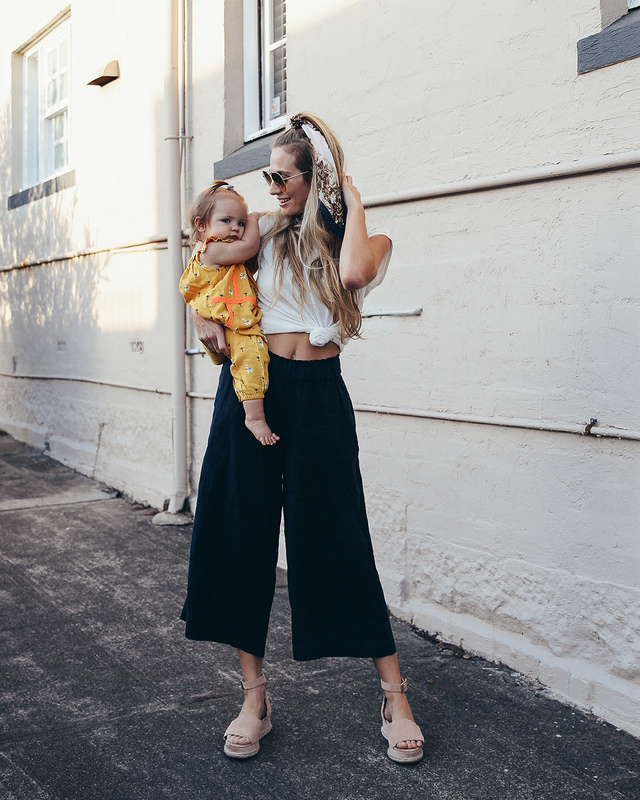 I follow a lot of mummy bloggers on Instagram and YouTube and I love Marcia's candid chats about being a mother of two and running a business. She also shed's light to some very important causes making a difference with her following. I love her adorable pictures with her little daughter Poppy whose inspired my head wrap obsession. There are a few other accounts that inspire me which I have gone on to talk about in one of my YouTube videos. You can watch this here.